Ganderbal: The Judiciary of Ganderbal celebrated Constitutional Day here in District Court Complex yesterday. 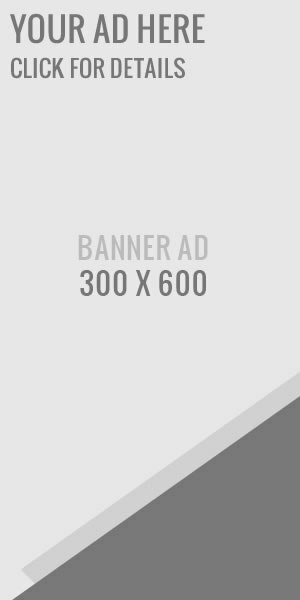 The programme was organised by the District Legal Services Authority, Ganderbal chaired by the Principal District and Sessions Judge, Ganderbal, Mohammad Yousuf Wani. Chief Judicial magistrate (CJM) Ganderbal, Mehraj-ud-Din Sofi, Munsiff Judicial Magistrate, Mansoor Ahmad Lone and Public Prosecutor, Tanveer Ahmad along with a good gathering of officials, respected citizens and PLVs attended the programme. Addressing on the occasion, Principal District and Sessions Judge threw detailed light over the fundamental and constitutional rights of citizens and said that Judiciary plays a vital role in providing justice which eventually contributes to the peace and development of the nation. 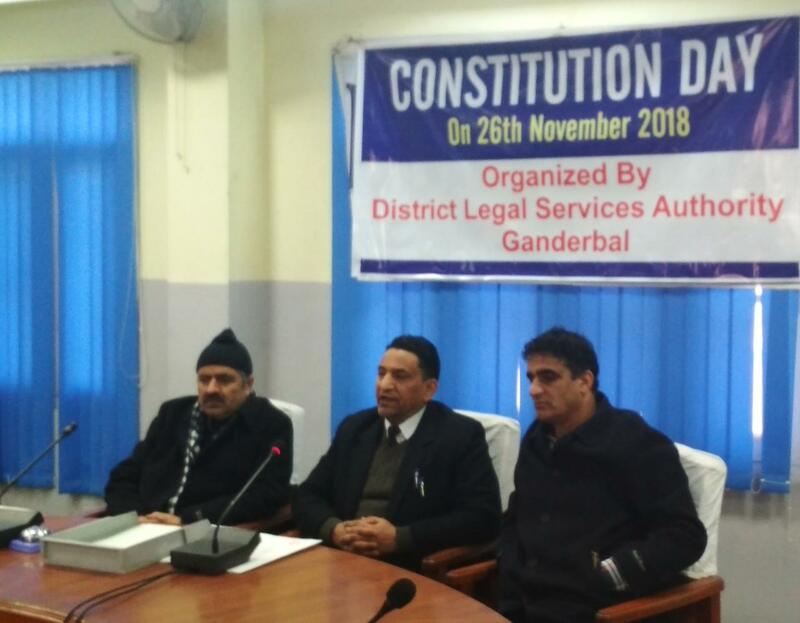 Tags: Ganderbal Judiciary celebrates Constitution Day. Privatization of electricity in J&K: why is PDD silent?